Great photos! Thank you for sharing the link! 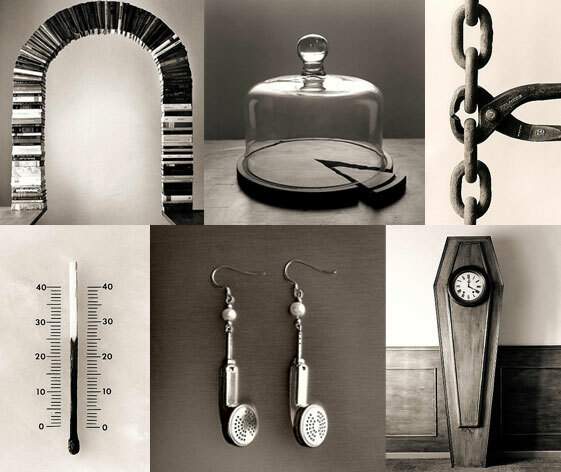 Hmm, This Chema Madoz reminds me of Andy Warhol and that Spanish whatshisname ... Picasso, and also Dali. Yea, I'm bookmaarking his webpage. Wow.. you seems to knew Andy Warhol Pop Arts... I Love em too!